Quartz run a curated world news service that sits somewhere between your standard red top side and buzzfeed. 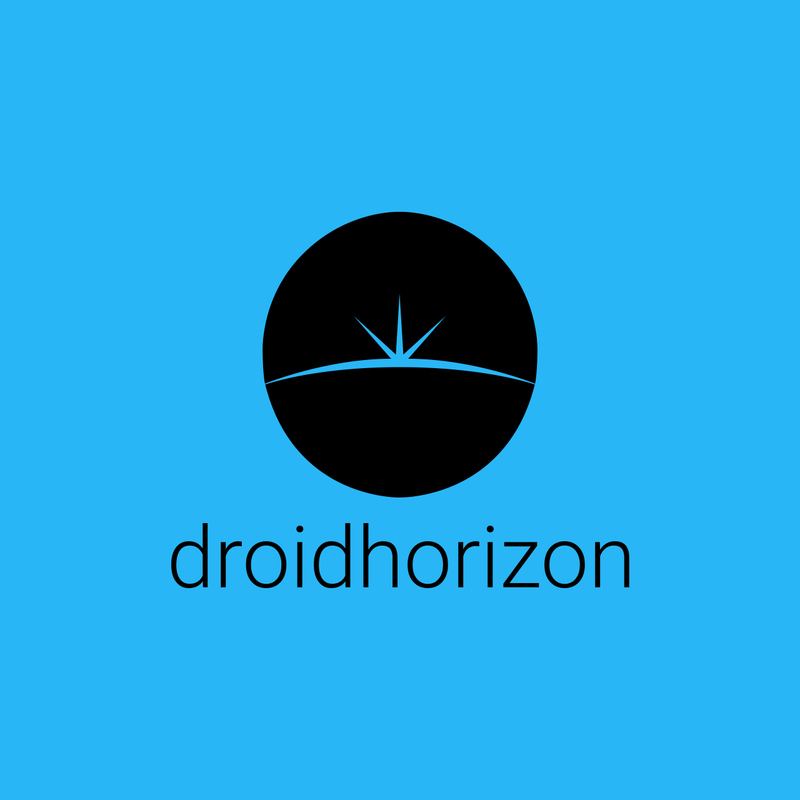 Now, not content with feeding your desktop via a browser they have made the jump to a mobile app that’s like no other. Released earlier this year for IOS and now just out for Android the app takes a new approach to giving you the news you don’t want or need. 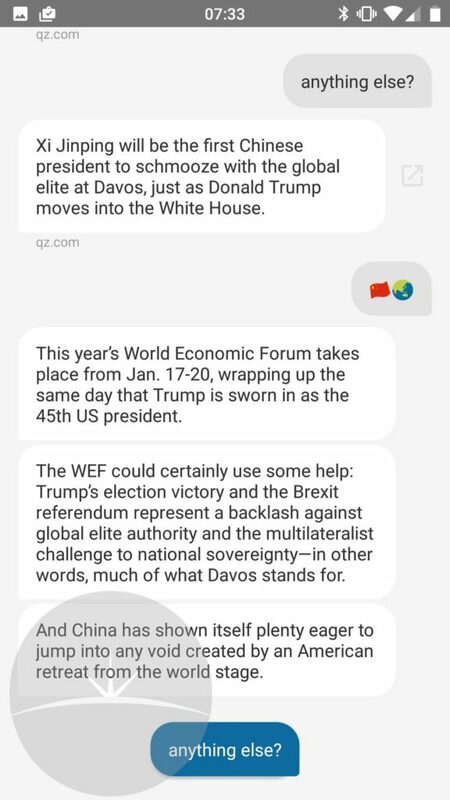 The Quartz news app, in its wisdom, mixes the short snippet style you get from social media and the comfortable, familiar user interface of a messaging app. 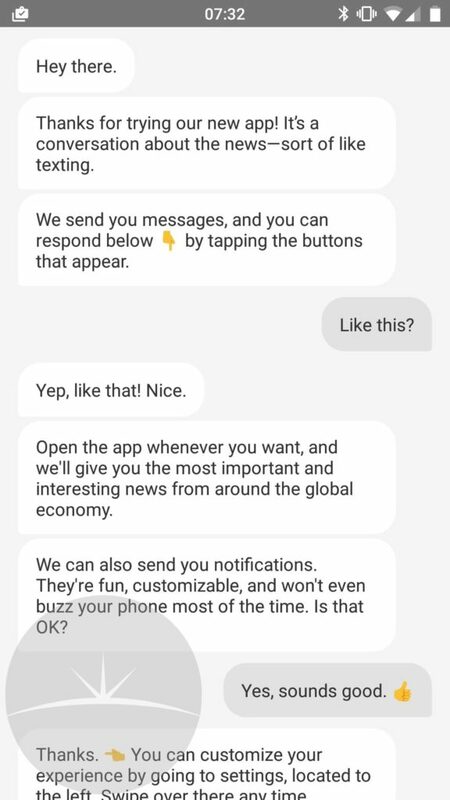 When you open the app you get a headline in the form of a message with the option to get more information or move on. Move on and you get another headline, keep the conversation topic going and you are delivered a couple more messages with more detail and an image of animated gif that fits with the story. This routine continues until you run out of items. When I tried the app there were eight stories in total mixed from entertainment, human interest, technology and politics. The problems with the app are not limited to the unsuited UI (the ‘chat’ approach gets old very quickly) but also the content. You can’t expand a headline to reveal a full article, you can’t decide what topics interest you, and worst of all, there just isn’t enough content to fill a short bus journey. Maybe I’m just too old (hint, I’m old), or maybe I’m just too much of a fuddy duddy to get it but sometimes dumbing down just goes too far. 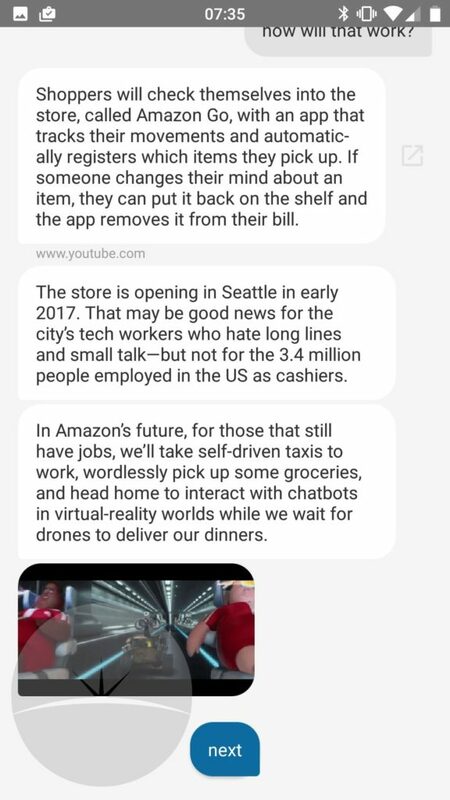 The Quartz news app looks like the result of a half drunken conversation down the pub taken too far or, as is more likely, a designer just trying to be too clever and completely missing the target. – Not sure if this is what you’re refering to. 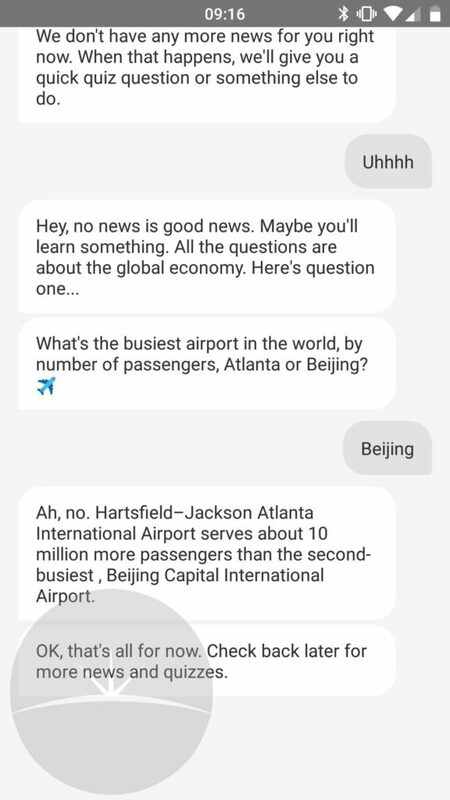 Some of the chat bubbles do take you to a qz.com article. But, yea not every news mentions does this.